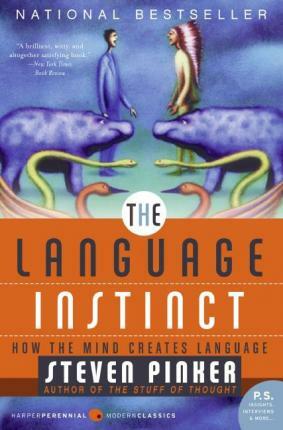 The classic book on the development of human language by the world's leading expert on language and the mind. One of Time magazine's "100 Most Influential People in the World Today," Steven Pinker is the author of seven books, including How the Mind Works and The Blank Slate-both Pulitzer Prize finalists and winners of the William James Book Award. He is an award-winning researcher and teacher, and a frequent contributor to Time and the New York Times.